Fs2002 boeing 737-800 for skydecks panels.. Configured for the skydecks panel design. Boeing 737-next generation panel project,. 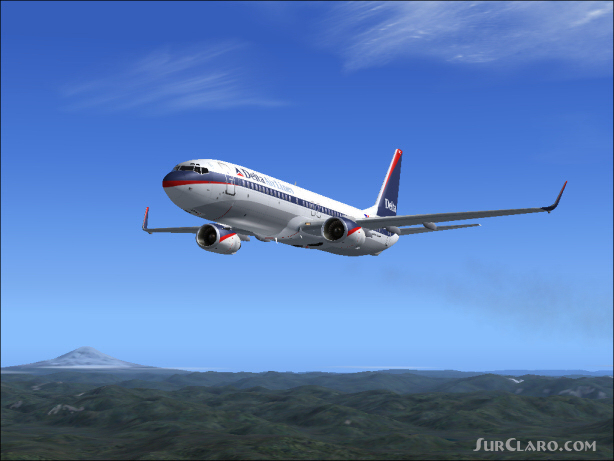 Fs2002 version 2. 0. Complete aircraft. Package containing three liveries. Delta. Air lines by kevin sparkuhl, qantas by. Tommy hansson and hapag-lloyd by ben jones.. New checks and references text. Full sound. Package and zip assembly compiled by. Kevin sparkuhl, sky-decks. com. FS2002 boeing 737-800 skydecks panels.. Rating: 7.00 of 10 over a total of 1 reviews.